Everyone loves a hoop earring and Machetes gorgeous take on them in the ever stylish noir tortoise is the mini hoop. 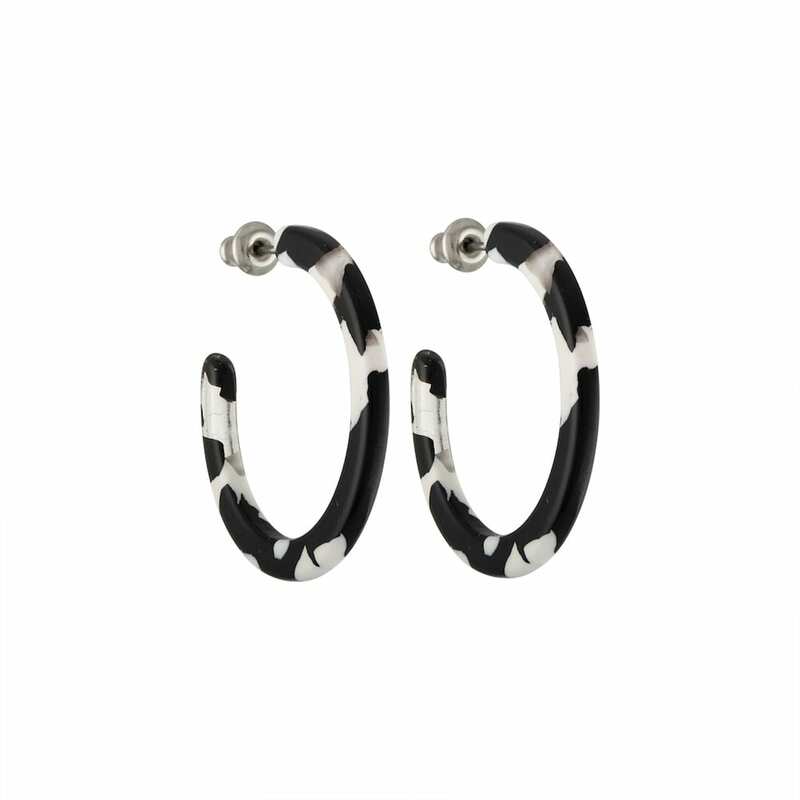 As the name suggests this is a smaller hoop than the Midi range and offers something a little more discrete but no less visually stunning as well as it is easy to wear and match. Cissy Wears in London, United Kingdom.